Here’s why you should think about incorporating the platform into your marketing toolkit and how to make the most of it. When Instagram stories first debuted in 2016, the reaction among many app users seemed lukewarm. We already had Snapchat, the app that similarly lets users share disappearing photos and videos. But Instagram stories use surpassed that of Snapchat about a year ago, and given Snapchat’s sinking stock these days, it seems Instagram stories are here to stay. If you’ve been hesitant to try it out as a marketing tool for your business, now is as good a time as any to give it a go. Here’s why you should consider using Instagram stories in your digital marketing strategy and how to make the most of the platform. More than 300 million people use Instagram stories today, meaning businesses that aren’t using it could be missing out on their slice of that viewership. In addition to the sheer number of people using the platform, they’re watching Instagram stories posted by businesses. 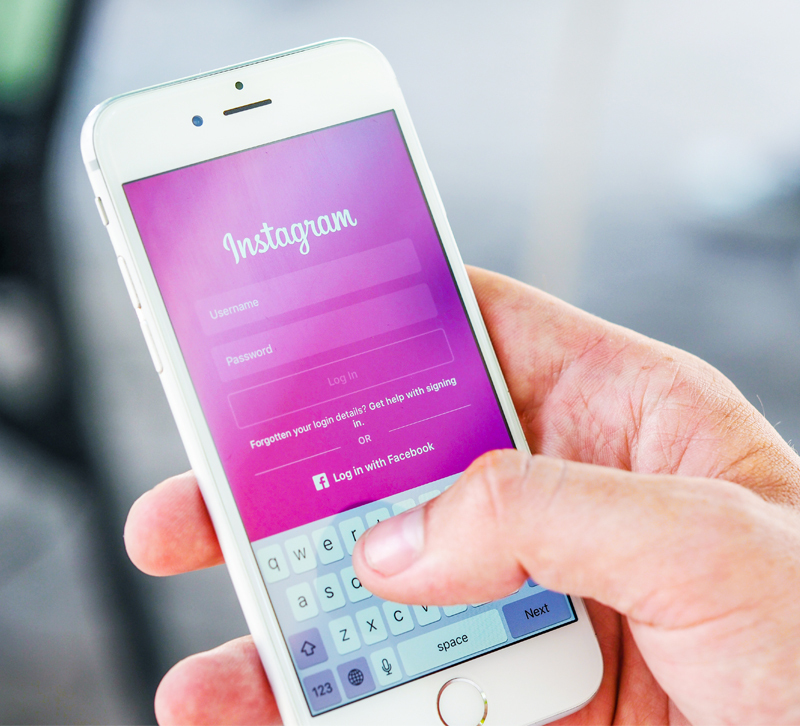 Instagram says more than 80 percent of accounts on the platform follow a business, and more than a third of the most-viewed stories on Instagram come from businesses. Instagram users are also engaging with businesses on the platform, with 20 percent of stories resulting in a direct message from viewers. Beyond engaging with businesses on Instagram, followers are becoming buyers. Data from Yotpo shows that 30 percent of Instagram users have purchased a product they first saw on the platform. So Instagram stories are valuable, but how exactly should you go about using them in your marketing? Like your regular Instagram posts, Instagram stories offer another tool to showcase your personality and share your products with your audience. Because stories are separated from your regular posts, you can share them more frequently since you won’t be clogging up people’s feeds. Posting consistently and often will help you stay top of mind in the eyes of your viewers. With Instagram stories, you have the freedom to be a little more informal and showcase who you are as a business. While your regular posts may take a bit more time to put together in terms of shot composition and hashtags, your Instagram stories can be less polished and more off the cuff. Try sharing behind-the-scenes photos and videos of your staff and showroom to give viewers a sense of what your day-to-day looks like. This could be anything from your staff setting up a new vignette to a look at your showroom’s latest event. Offering peeks behind the curtain helps to build your brand story, which creates an emotional connection with viewers. Transparency cultivates trust between you and your audience. Instagram stories are also a great place to offer exclusive discounts. Rewarding those who take the time to check out your stories will build brand loyalty and keep them coming back consistently. You can also use stories to tease new products — just be careful to not push your products too aggressively. You might use Instagram stories to share your excitement about a new product shipment or talk through a cool product feature, but your viewers likely aren't coming to your stories in search of a boring string of product images. Look at Instagram stories as your place to be more human and a little less focused on closing a sale. If you can cultivate a following of viewers who enjoy getting a window into your business, the sales will eventually follow. Have you tried using Instagram stories as part of your marketing strategy? Let us know in the comments!